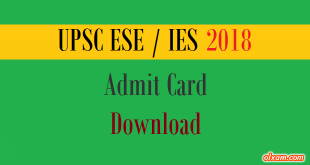 IES Objective Papers [PDF] – GS&EA – 2008-2019 – Here using the below list candidates can find IES General Ability previous years objective papers from 2008-2019. 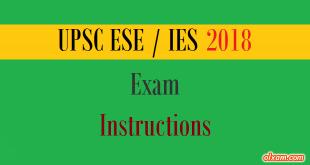 These papers will help the candidates in their IES 2020 examination preparation. Candidates have to remember that there are five papers for IES examination. 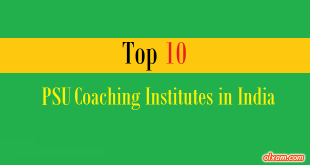 Candidates have to prepare for both kind of papers i.e., Objective as well subjective and have to download both kind of papers from the below given list.